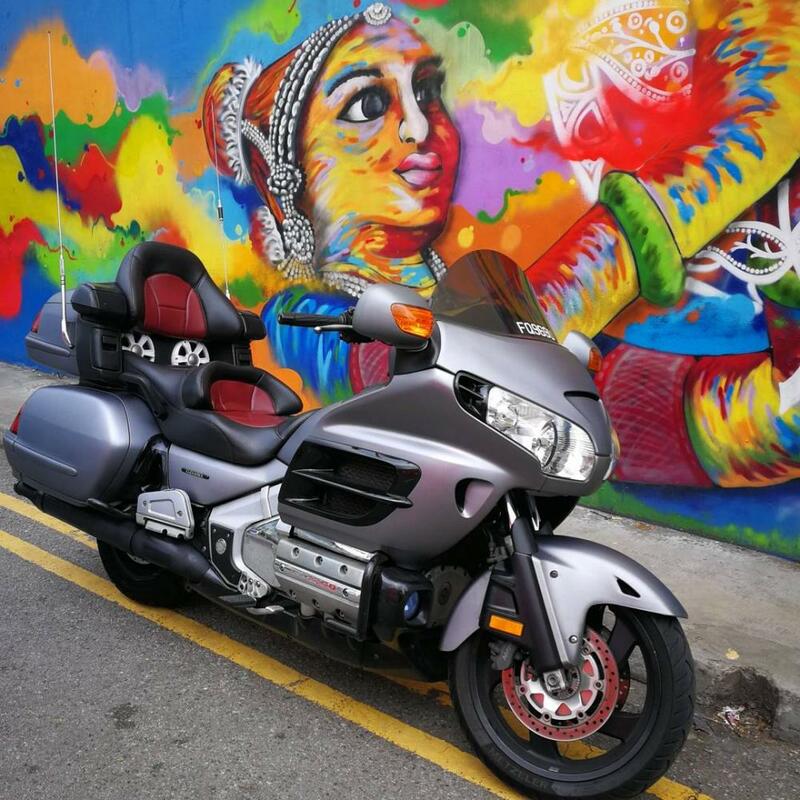 Steve Saunders Goldwing Forums > Forums > New Members Introduction Forum > Gl1800A 2001 model rider from Singapore! Hi everyone, this is Ben, I am from Singapore! I am riding a gl1800 year 2001 model, it's my second goldwing! So far best bike ridden! Hi Ben. Welcome to the forum family .Ride often and enjoy the visits.